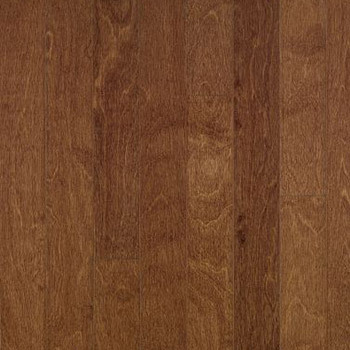 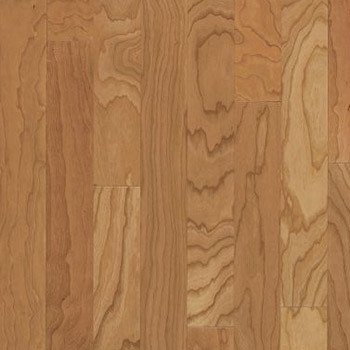 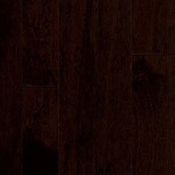 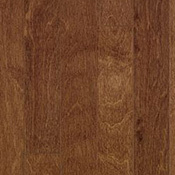 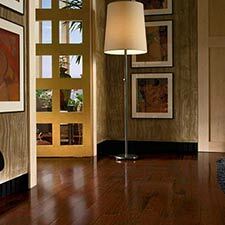 Bruce Turlington American Exotics Wood Flooring features many different wood species to choose from. 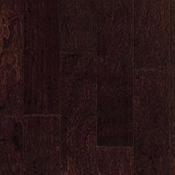 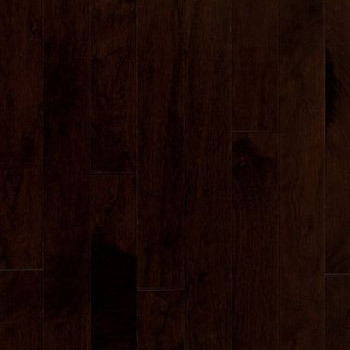 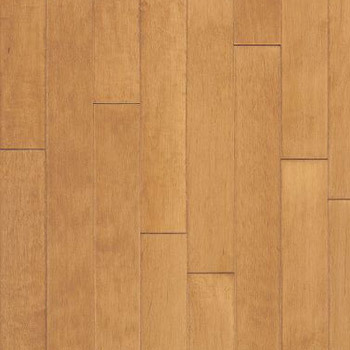 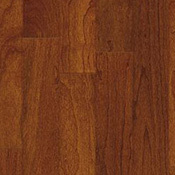 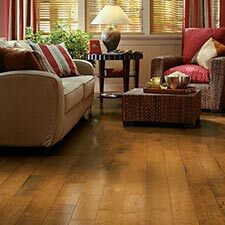 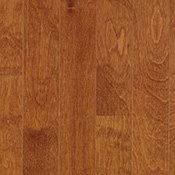 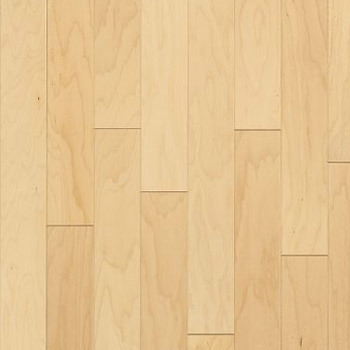 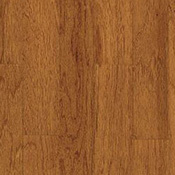 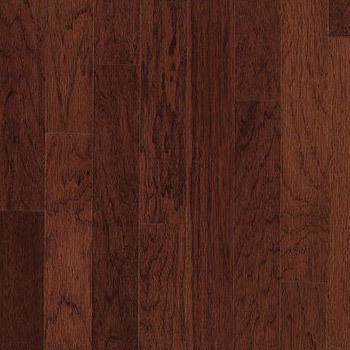 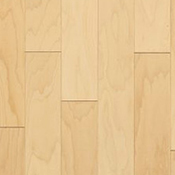 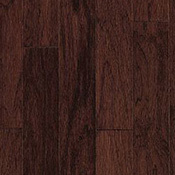 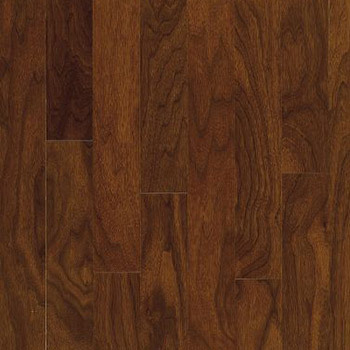 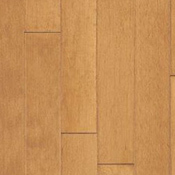 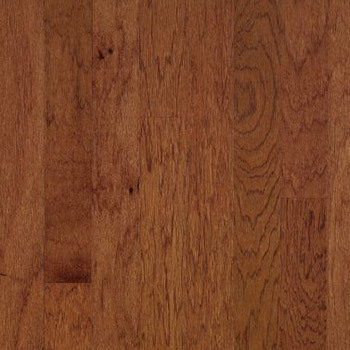 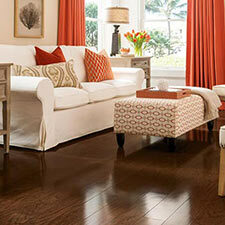 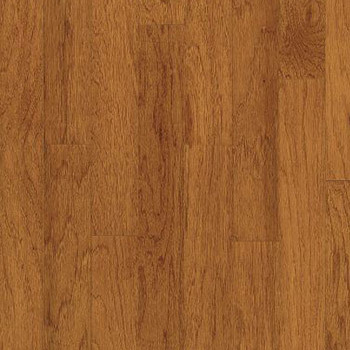 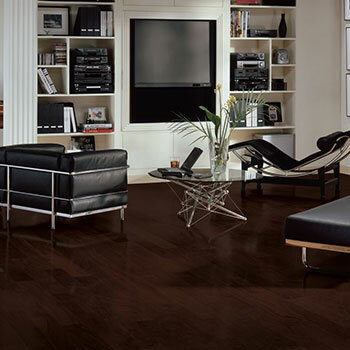 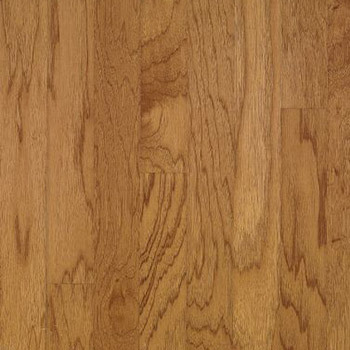 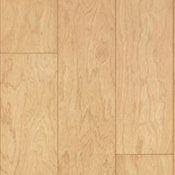 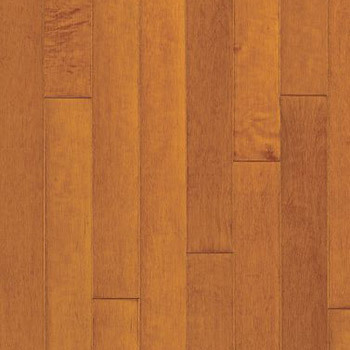 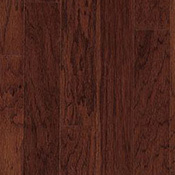 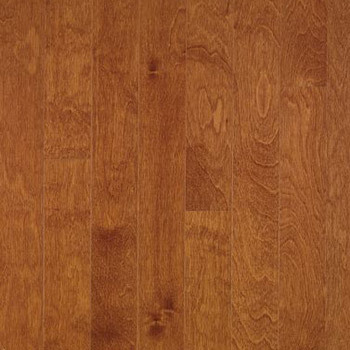 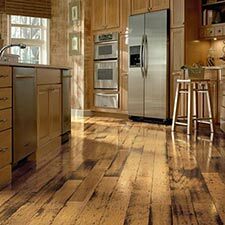 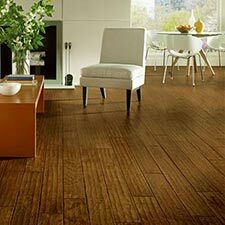 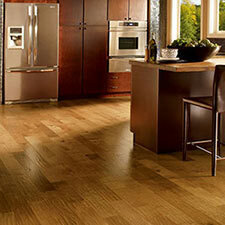 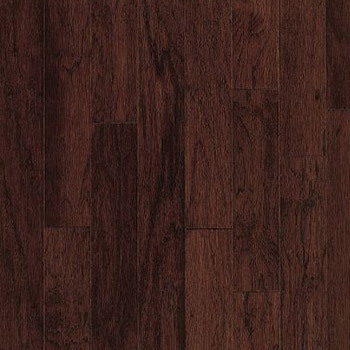 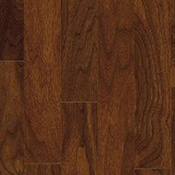 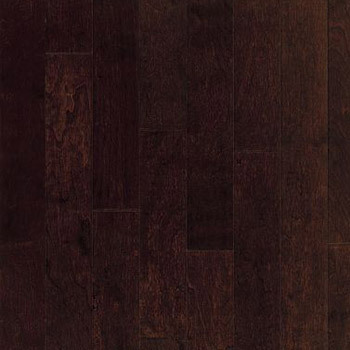 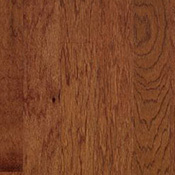 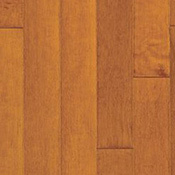 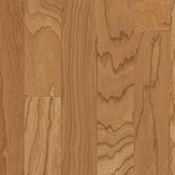 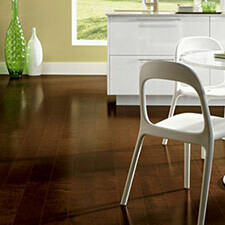 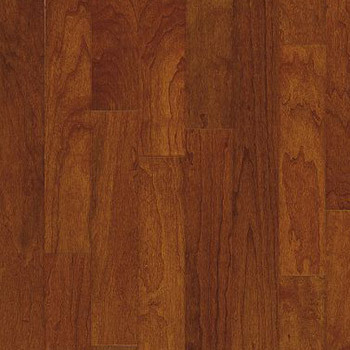 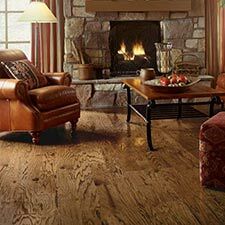 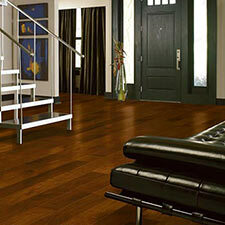 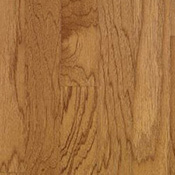 Bruce Turlington American Exotics Hardwood Flooring is an engineered floor, so it can be installed on any grade level. 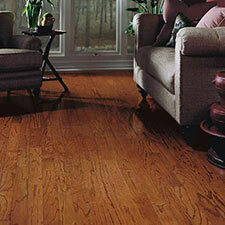 Turlington American Exotics is designed to add beauty to any residential area. 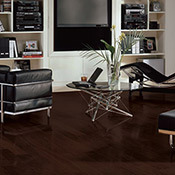 Turlington American Exotics will compliment a wide variety of decor.